is that it forces you to rethink your idea of who you are. Every year, or so, there appears a book whose very essence becomes ubiquitous among book lovers and non-book lovers alike. It starts off with spotting a random review in a magazine one day to coming across a full-on praise piece for it online. After a while, it just seems to be everywhere! 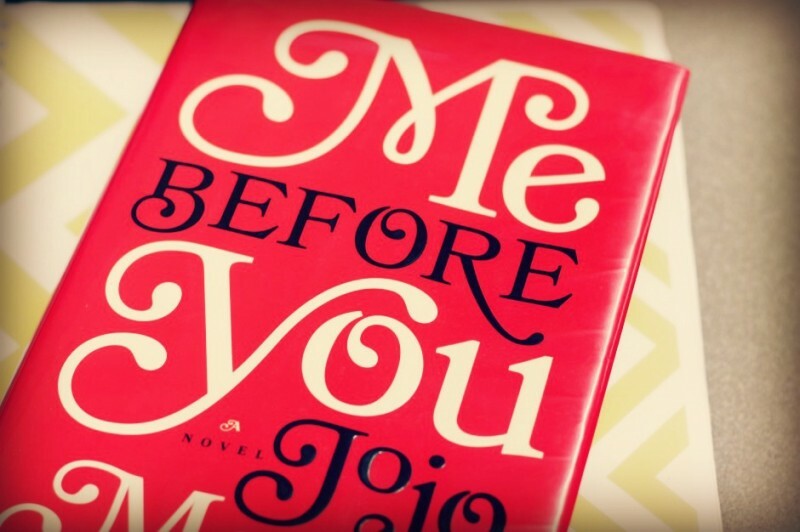 Jojo Moye’s book “Me Before You” did all those things. I definitely feel the strength of its popularity is based on word-of-mouth marketing and personal recommendations. For a book that I’d heard only great things about, what impressed me the most is that I was still clueless as to what the whole plot of the book was when I eventually got around to reading it. The only heads up I got about it came from my friend R who mentioned, in passing, that it made her weepy…and my friend is NOT a crier. I started reading this book on a weeknight at about 7:45pm and had finished it by 3:00am the following morning. That Jojo Moyes wasn’t playing when she wrote this beautifully human story-line that addresses quadriplegia, euthanasia, home care, life’s timing and living up to one’s potential (to name but a few of the themes that the book tackles). By the time I’d finished reading this book I was a mess of snot and tears. Guys, it was bad! Like “Denny dying in that episode of Grey’s Anatomy” bad. I had to drink like 3 cups of water to replace the saline fluid I lost through my tear ducts and later that day walked around with raccoon eyes and in a semi-catatonic state reliving the beautifully, tragic story-line between the book’s main characters Louisa and Will. I fell in love with Moyes writing style whilst reading this book. It was so natural, well paced and fluid. Every character in this novel I could imagine in my head as a full fleshed human being and I got very invested in each one of them…Moyes makes us care, a stupendous feat many a wannabe best-selling author has been unable to replicate. What Moyes wrote is truly a matter of Life and Death. When I picked up this book to read it was after a long day that had left me feeling irritable and frustrated with myself and also some of the cards Life had recently dealt me. After reading this tale I was suitably humbled and quite ashamed for being so damn self-indulgent and got a second wind to “Carpe Diem”…every day. By now you’ve probably figured out that I’m purposely not giving you any details on the story-line because you just need to buy into the hype and purchase this book. Today. Who Should Read It: Everyone. BUY IT NOW. if you’ve read it, let me know me know how you find it in the comments below. 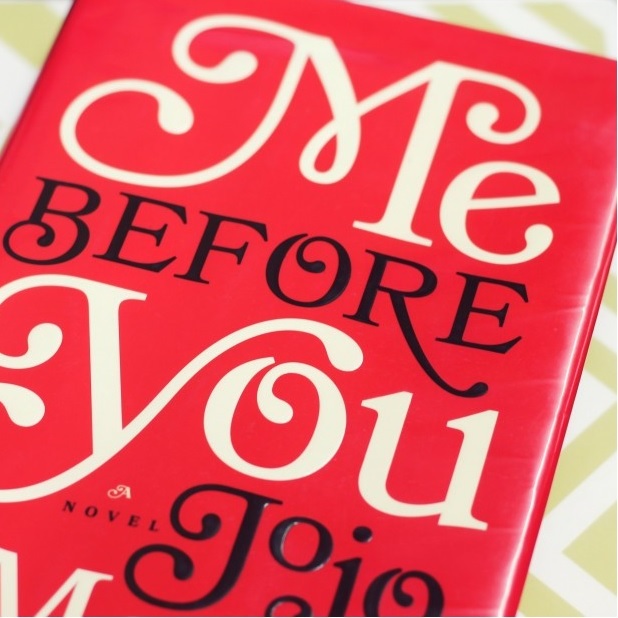 PS: The sequel to “Me Before You” is out and is called “After You”. I’m still recovering from the first installment so will get round to reading the sequel sometime in 2016. Next PostMhoroi Gumiguru! | Hello October!